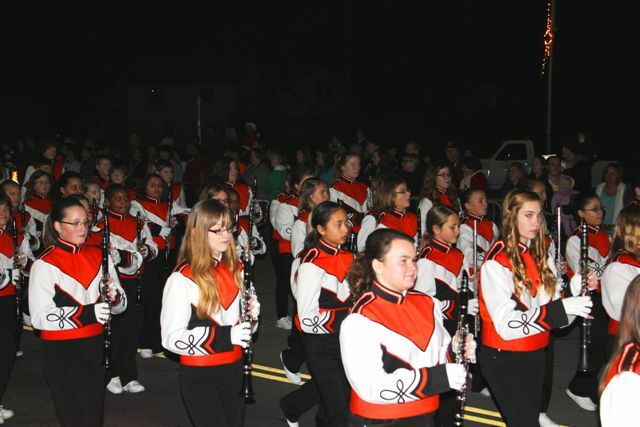 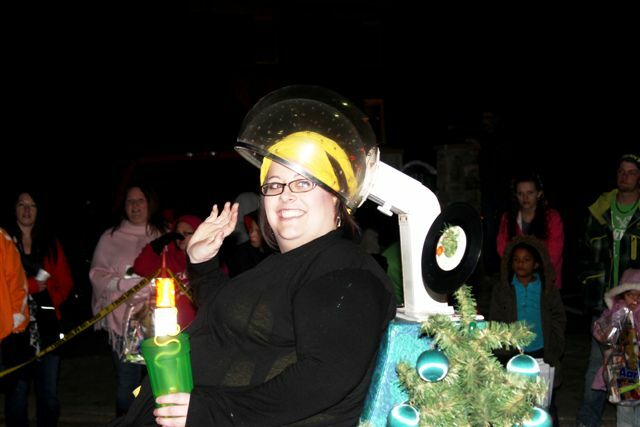 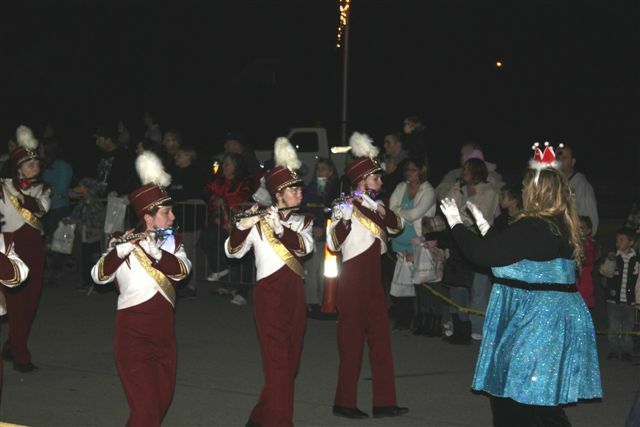 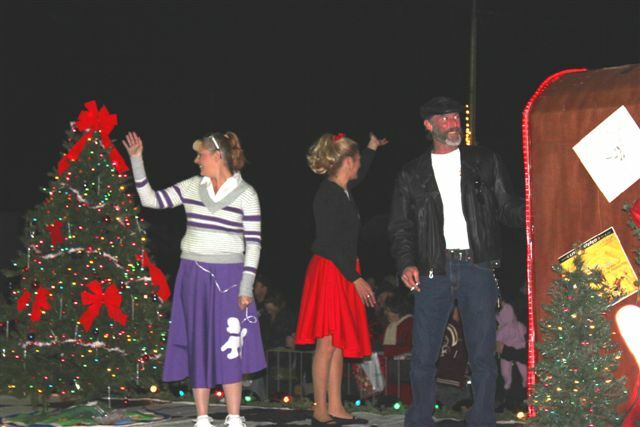 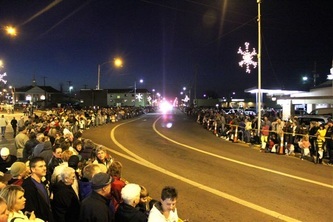 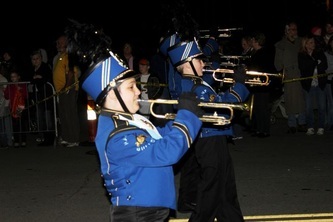 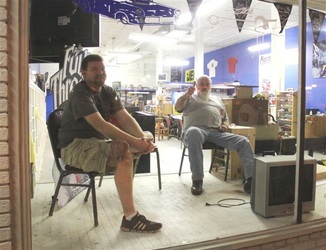 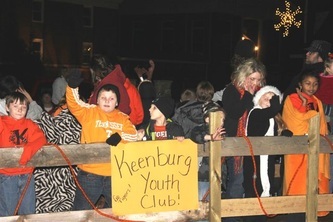 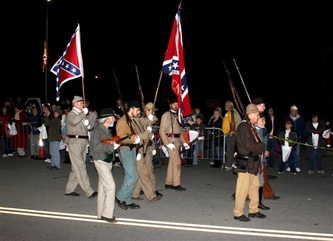 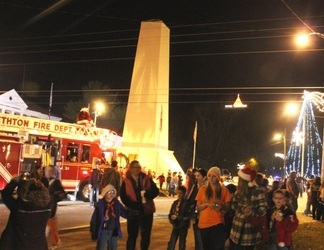 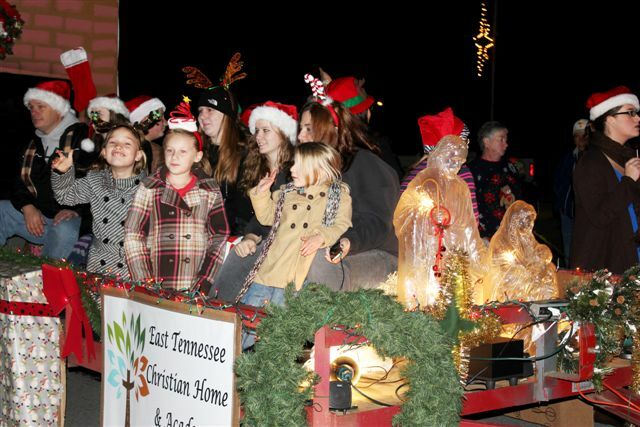 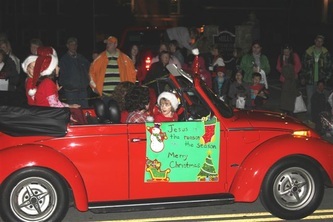 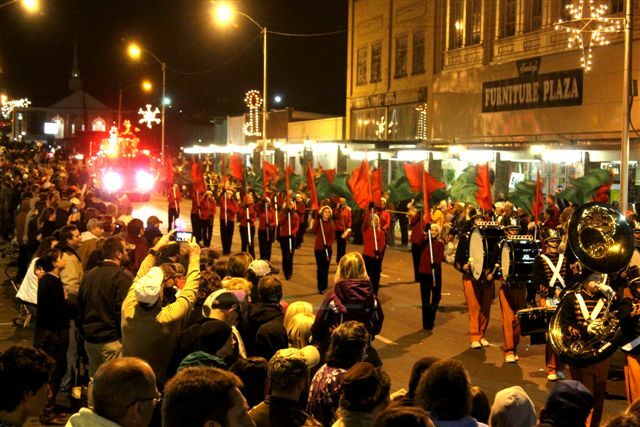 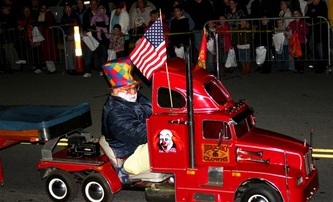 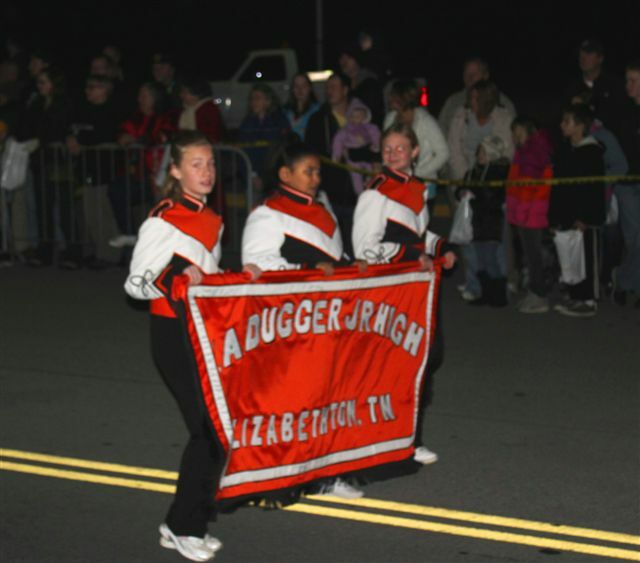 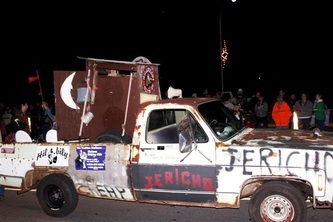 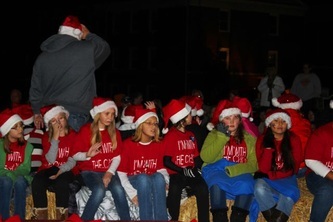 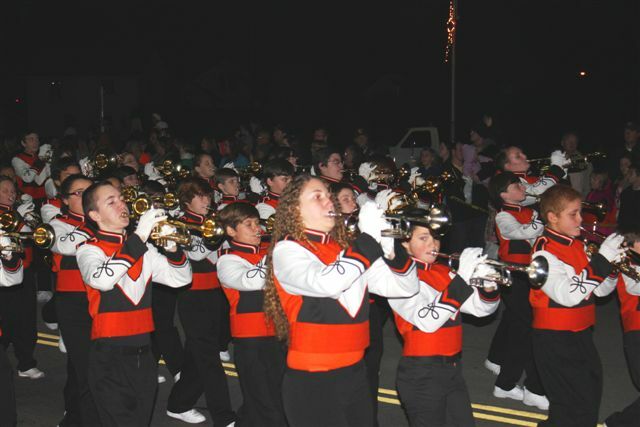 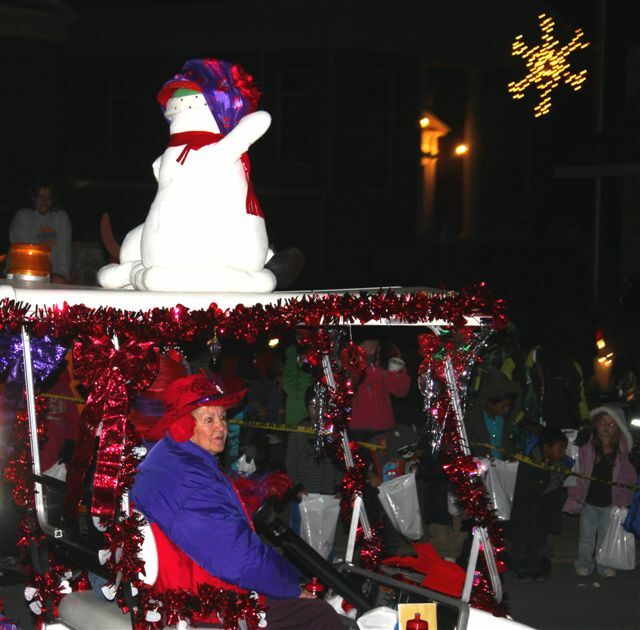 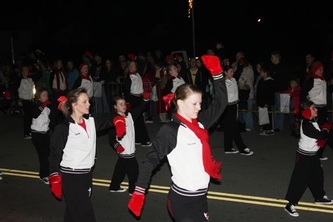 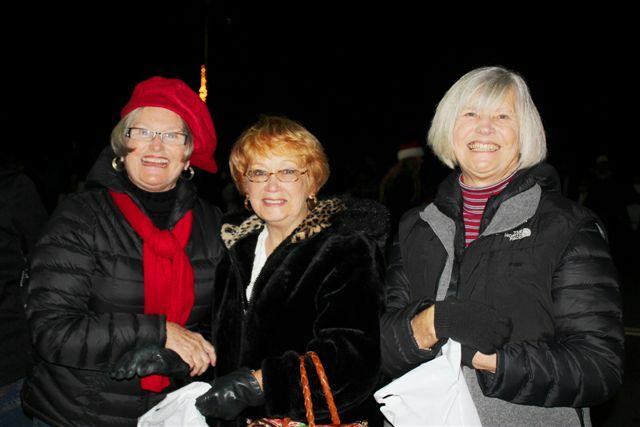 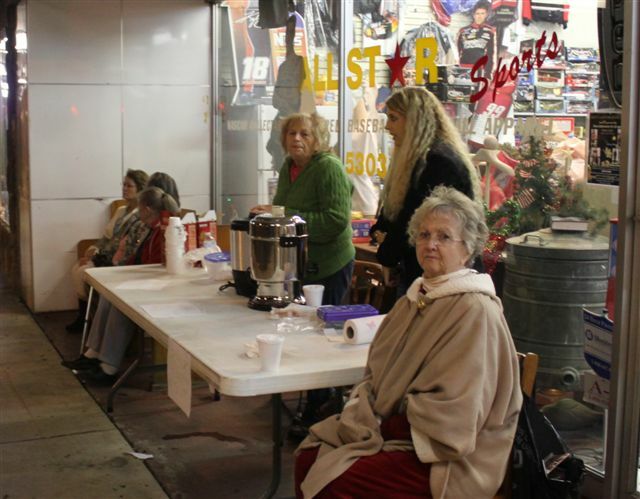 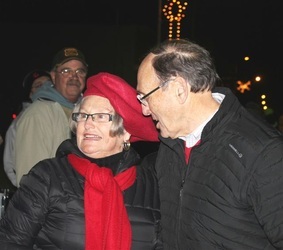 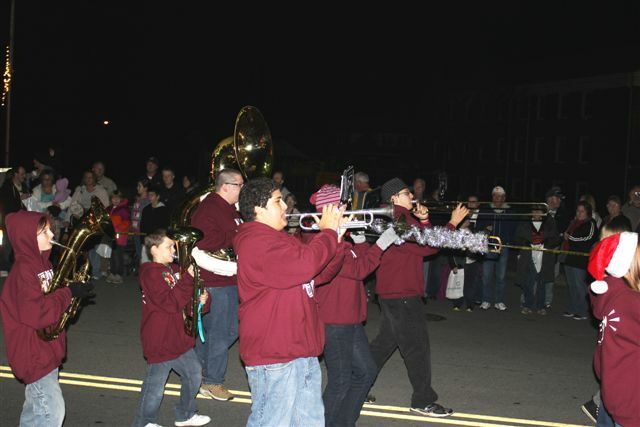 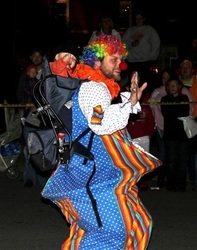 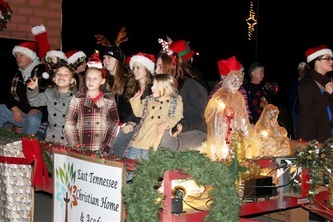 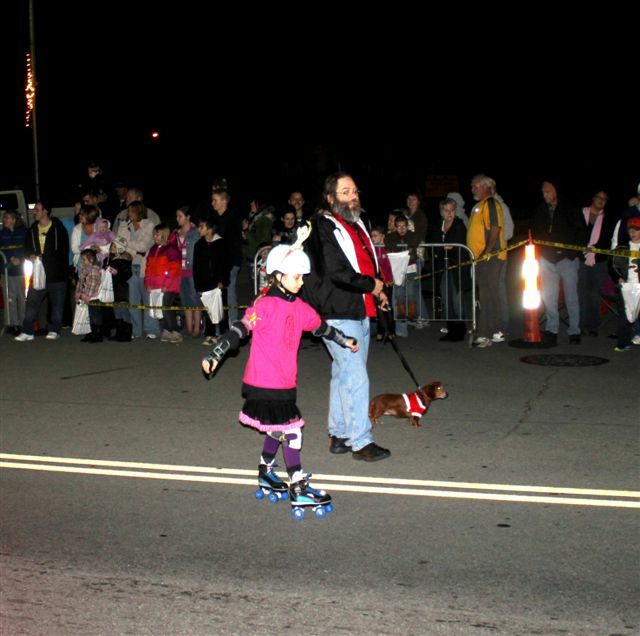 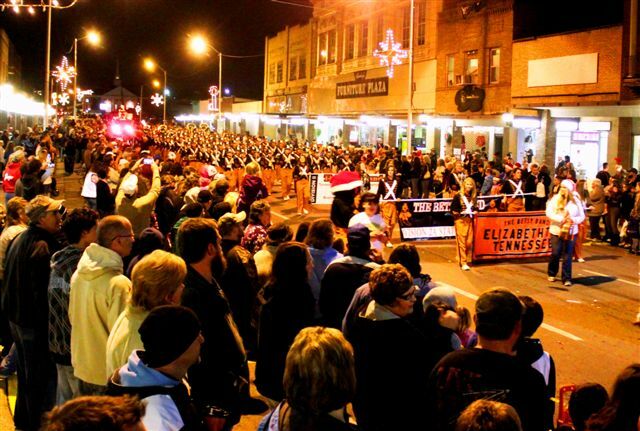 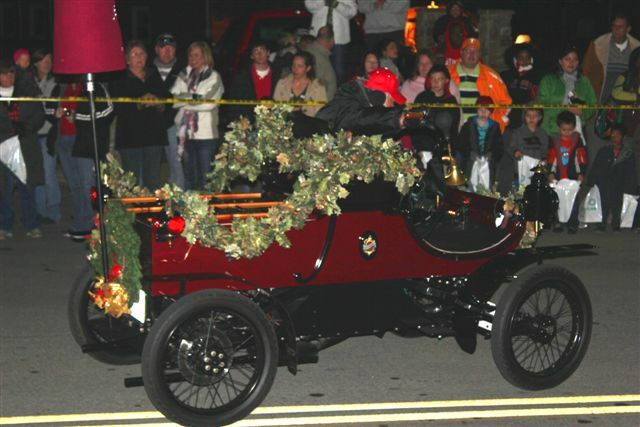 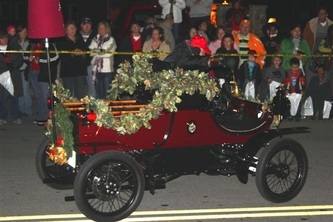 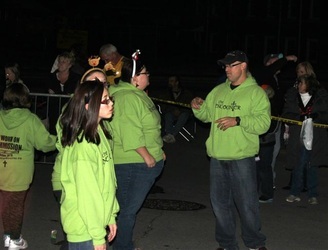 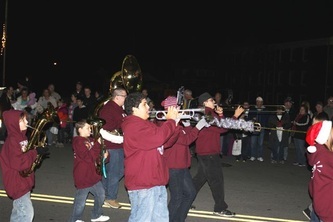 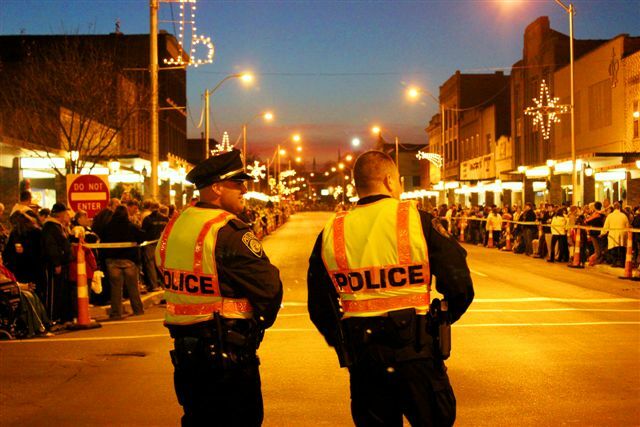 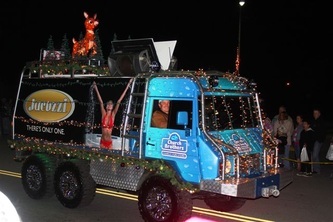 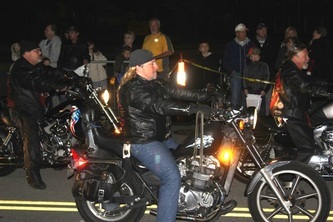 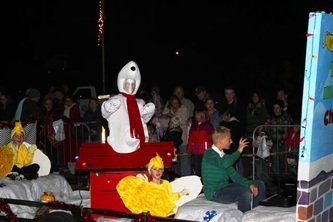 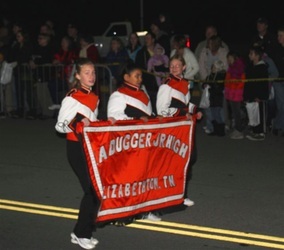 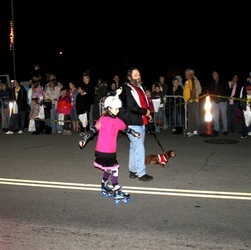 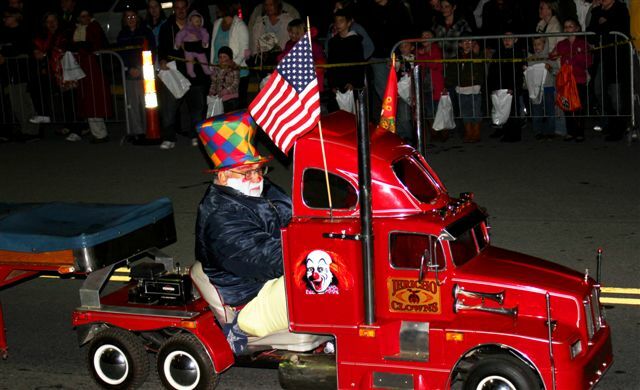 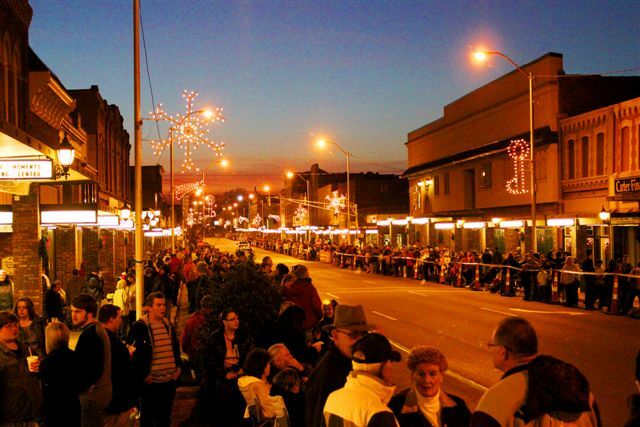 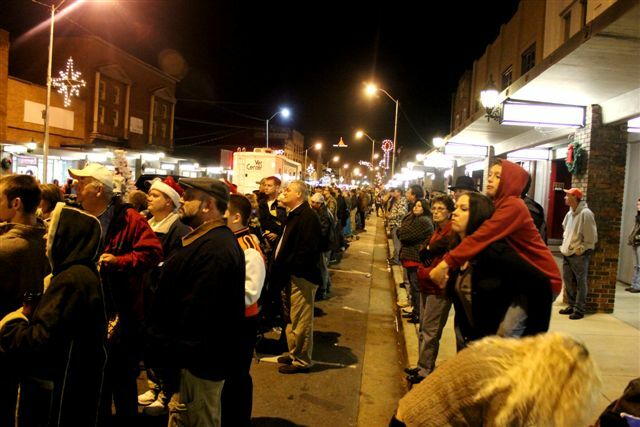 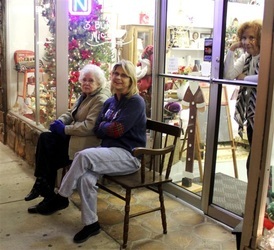 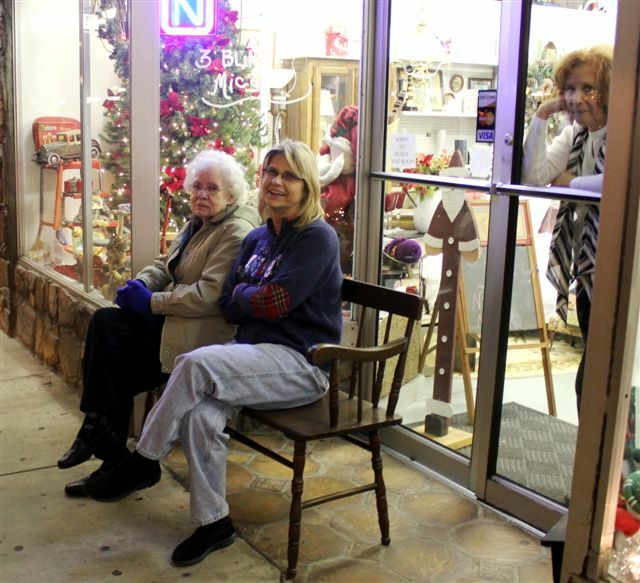 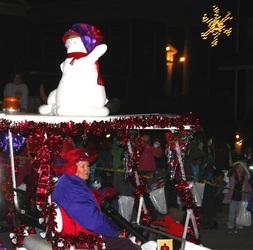 The Downtown Elizabethton Christmas Parade was a huge success this year. With the warmer than usual temperatures and a large number of participants, the crowds lined up early in expectation of this years event. 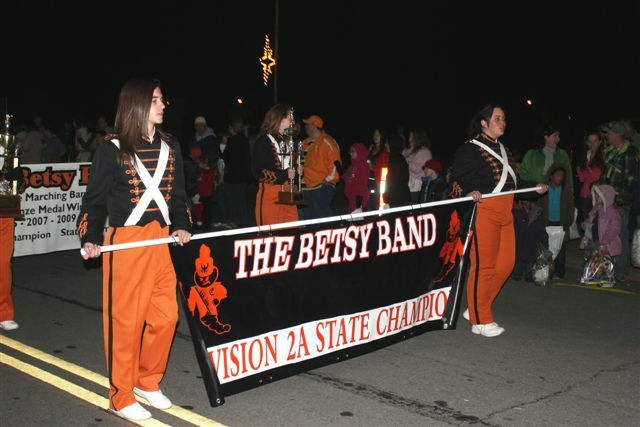 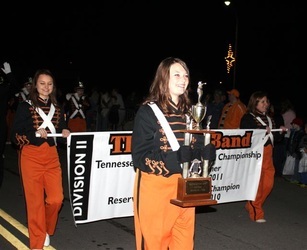 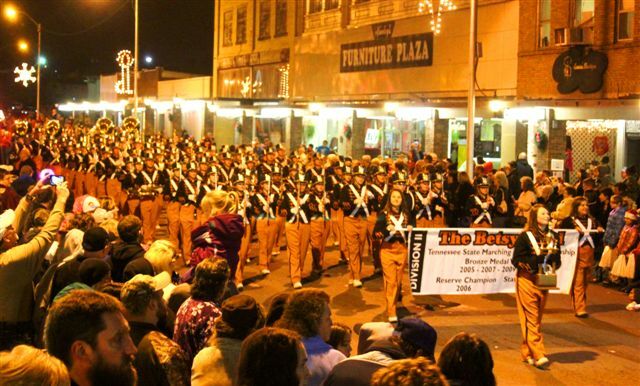 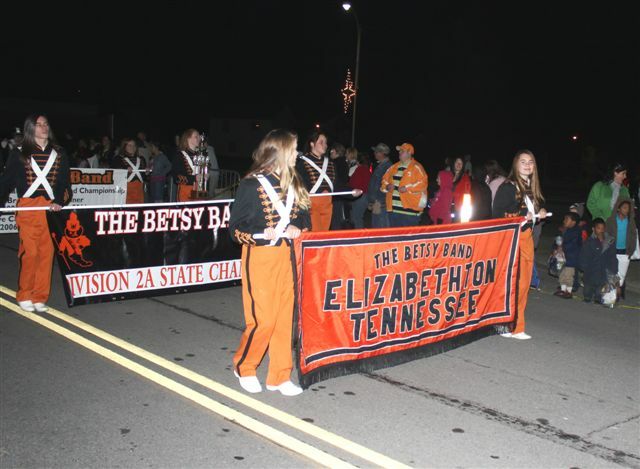 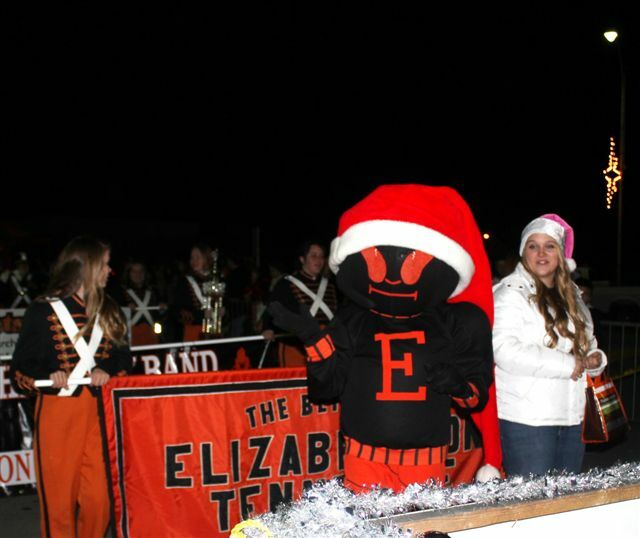 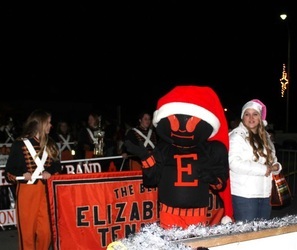 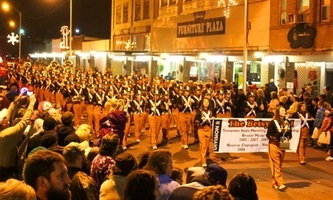 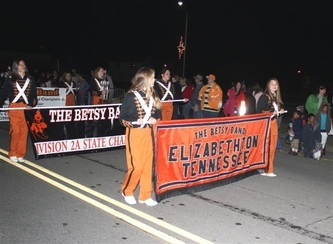 The parade lasted well over an hour and ended with the 2012 Division 2 State Champion Elizabethton Betsy Band leading Santa down Elk Avenue. 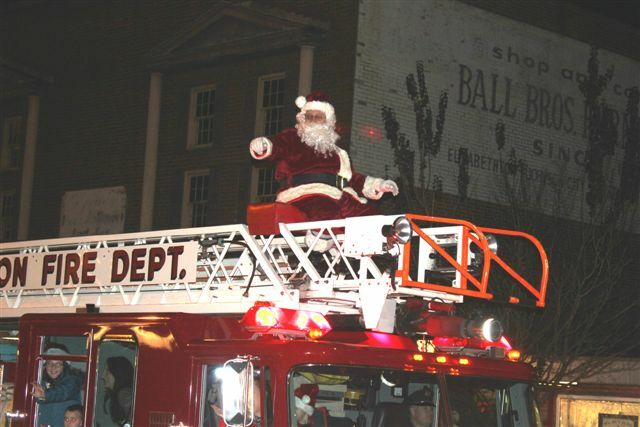 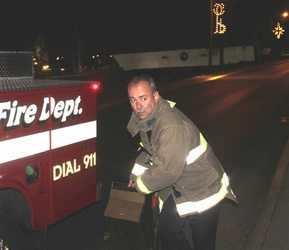 As usual, Santa traded his traditional sleigh in for Elizabethton Fire Department's finest Ladder Truck. 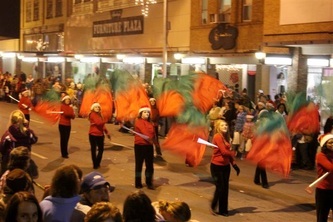 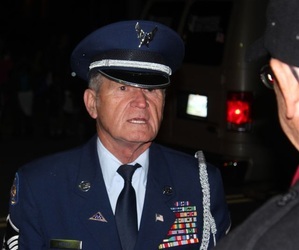 The CCH staff hopes you enjoy the photos of the 2012 parade as soon this current event will become part of our history.